DayZ the winner of mod of the year from PC gamer is already close to a beta launch on the standalone version. It is a extreme zombie survival mod coming out of the game ARMA 2 a military combat simulator and now has over 1.5 million players. Some people might mistake this for just another zombie game. Well its not. 1 shot (of a high enough caliber) has a big chance to instantly kill you or knock you out and bleed/get eaten to death. And that 1 shot can come from any of the 59 players on your server. Basically you and 59 other people are on a map of 225 km² trying to survive. Some people keep on scavenging others might find it easier to try and find a gun and then hunt for people and their supplies instead. If you do end up dying its back to the beginning and spawn somewhere on the coast without anything but some painkillers, a small backpack and a flashlight. There is no teamwork involved, if you want to team up it is up to you to find the other survivors and be able to recognize them without any help. For me its the freedom and the simulation that draws me in. In a firefight you are scared to death because you know if you die its over, you are going back to spawning on the coast without anything, and the last couple of hours/days worth of looting will be gone. It is hard to describe so here is one of my video’s playing Dayz [link]. Now why talk about this here? 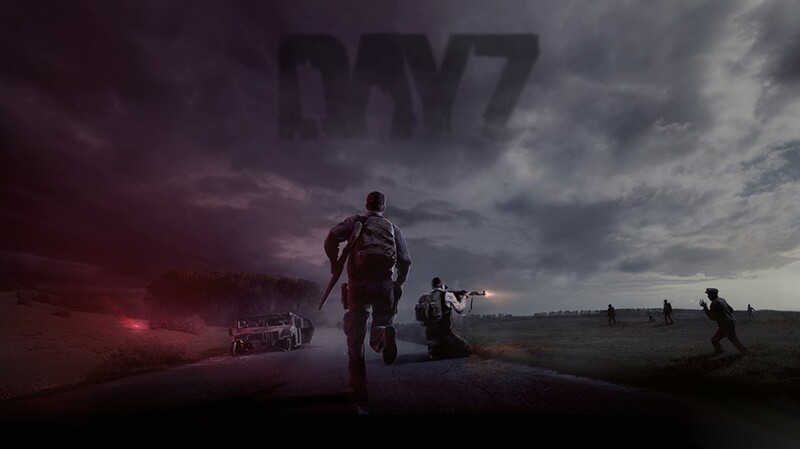 Well in a recent Q&A the lead developer and maker of Dayz said that if sales of the standalone version of Dayz go over 1 million there is a big chance the game will be ported over to the xbox. Now since the standalone version isn’t even out of aplha testing and won’t be completely done until… nobody knows when this might still take a very long time. It might not even be ported to the Xbox360 but another Xbox. ← Steam. Your new console? I think that if dayz does come out for xbox and playstation, etc. But there might be a problem with the graphics and gameplay probably within the first year. I also predict that it won’t take time for it to run like call of duty. There will be things like glitchy servers and terrible button options. Bad movement for things such as ladders doors and vehicles.